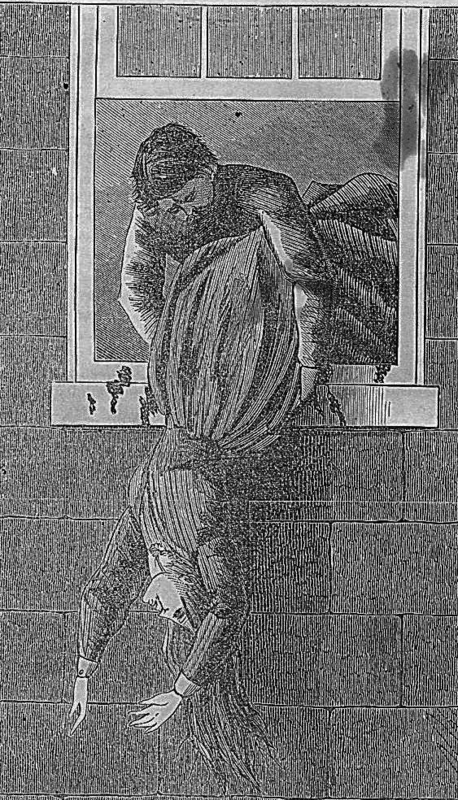 Murder by Gaslight: Thrown Out the Window. 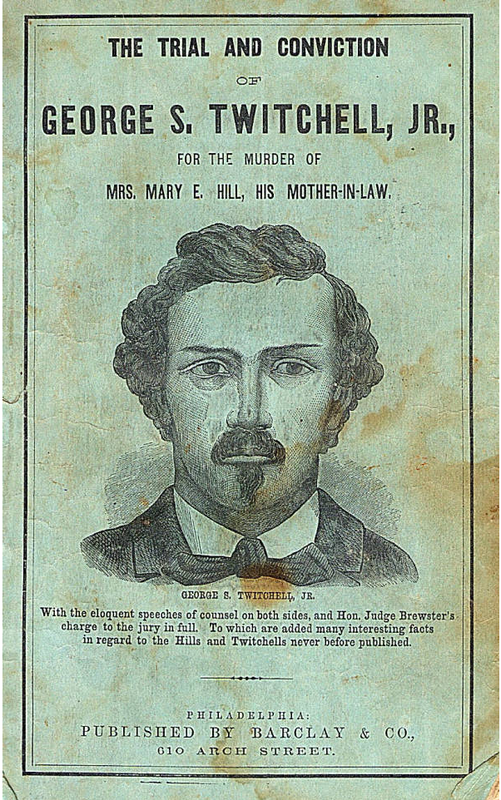 The body of Mary E. Hill was found lying outside her Philadelphia home, by her maid returning from church the night of November 22, 1868. 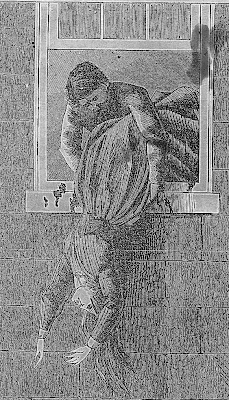 She had evidently been killed in her dining room by blows to the head with a fireplace poker, she was then dragged into the sitting room, then Mrs. Hill was thrown out the second story window. Though two people were tried for this murder and one was sentenced to be hanged, there would be no execution. About four years before Mary Hill's death, her daughter, Camilla, had been hired as a housekeeper for a widower named Twitchell, living on a farm near Carpenter’s Landing, New Jersey. Shortly after taking over the farm, Mr. Twitchell was joined by his son, George, who had been attending college in Connecticut. Though Camilla Hill was several years older than George Twitchell, the two became romantically entwined and eloped to New York City. They lived in New York for a short time then moved to Philadelphia, where George Twitcheill engaged in the produce commission business in the Spruce Street Market. Twitchell was unsuccessful at this and the couple moved in with Camilla’s mother Mary whose husband, a wealthy contractor, had recently died leaving her an estate and an abundance of funds. George and Camilla Twitchell induced Mrs. Hill to change from her rather unpretentious mode of living to one of costly ostentation. Meanwhile, George Twitchell went into business again, this time manufacturing shingles in Camden, New Jersey. He failed at this as well and in November 1868 the business went bankrupt, leaving George Twitchell hard pressed for money. Around nine o’clock, the night of Sunday, November 22, 1686, Sarah Campbell, a servant of Mrs. Hill, returned from church. The door was locked and she had to ring the bell repeatedly before Mr.Twitchell came to answer. He was just partially dressed, as if he had already gone to bed. Mr. Twitchell remarked on what a cold night it was then said, “I wonder where mother is,” implying that Mrs. Hill was still outside. He let Sarah in, then returned to his bedroom. An examination of the upstairs room revealed drops of blood on the floor of the dining room and the sitting room, and blood on the windowsill of the sitting room. Mr. Twitchell’s shirt was found and it was bloodstained as well. Mrs. Twitchell claimed that her mother always carried a large sum of money— $2,000 - $3,000 — in her bosom, and was in the habit of telling people about it. The money was not there when the body was found and Mrs. Twitchell believed that a burglar had murdered her mother for the money. It seemed unlikely that a burglar would risk capture by throwing the body out the window. Mr. and Mrs. Twitchell, who were the only occupants of the house at the time, became the prime suspects and were arrested for the murder of Mrs. Hill. George Twitchell was tried first. The evidence against him was circumstantial but strong. Mrs. Hill was murdered in the dining room, and fresh cigar ash there indicated that her killer was familiar enough to sit and smoke while they talked. They no doubt argued about money, he became angered and decided to kill her, first going to the kitchen for a larger poker than the one in the dining room. He returned and used the poker to beat Mrs. Hill to death. To confuse the evidence, he threw the body out the window, then went outside and placed the bloody poker under the body. He removed his bloodstained clothing, went to bed, and waited for Sarah Campbell to return and find the body.The defense argued that George Twitchell’s character had been exemplary, with no history of violence or bad behavior. He and his wife did not stand to gain by Mrs. Hill’s death; her husband’s will had stipulated that the estate would go to his wife until her death, then would be passed on to his relatives, not hers. None of the missing money that Mrs. Hill had allegedly been carrying on her person had been traced to George Twitchell. They claimed that the murder had been done by someone outside the family. The blood on Twitchell’s shirt had come from carrying the body into the house. Charles Altgelt, who lived nearby testified to seeing two men leave Mrs. Hill’s house as he walked by around 9:00 that night—one nondescript, the other tall wearing a very long coat. The entryway was dark, not lighted as he would have expected. 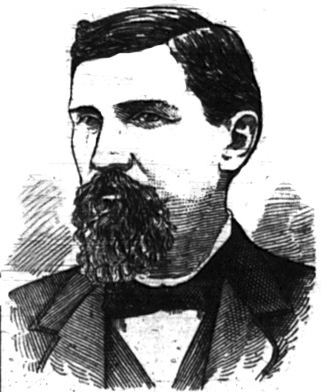 The prosecution pointed out that the blood on Mr. Twitchell’s shirt was not smudged as it would be from carrying the bloody body, by in sprinkles, the same as the walls of the dining room—sprinkles that could only be accounted for “…by an open artery or the dash of a weapon upon a bloody surface.” Additionally, witnesses testified that Twitchell was not wearing his shirt when he carried the body into the house. They gave no significance at all to Mr. Altgelt’s testimony about strangers leaving the house. The jury deliberated for only thirteen minutes before returning with a verdict of guilty of murder in the first degree. Camilla Twitchell was then tried and found not guilty of the murder of her mother. George Twitchell was sentenced to be hanged, but the execution was delayed due to appeals. The defense filed a request for a new trial on a number of technical grounds. The new trial was denied and the case was appealed to the United States Supreme Court, which upheld the lower court’s ruling. With no more possible appeals, the hanging was scheduled for April 8, 1869. On April 3, Twitchell made a confession of sorts. He claimed that on that night he had been in bed when his wife came in and said “I have had a quarrel with my mother and killed her.” Twitchell helped Camilla throw her mother’s body out the window and he made a solemn vow to the Eternal God that he would never reveal what happened. However, after his conviction, he believed that his wife would come forward and tell all. But she did not, and with his execution just five days away Twitchell decided to break his vow and tell the truth. The general public did not believe the confession. Twitchell was considered untrustworthy, and nothing he said changed the evidence. Even if his wife had wielded the poker, the blood spatter on his shirt indicated that he must have been standing next to her. But even if she did it, Camilla Twitchell had already been acquitted and could not be retried for the murder. One matter was settled by the confession; it proved that the murder had been committed by one or the other of the Twitchells. Mr. Altgelt’s “tall man,” with his “long coat,” was proven to be a myth. Most Philadelphians were now satisfied that Twitchell’s execution would be justified. The morning of April 8, when George Twitchell was to be hanged, the jailers found him lying dead in his cell. Twitchell had cheated the gallows; he committed suicide by taking prussic acid. It was never determined who had supplied it for him. Lawson, John Davison. American state trials: a collection of the important and interesting criminal trials which have taken place in the United States from the beginning of our government to the present day. St. Louis: Thomas Law Books, 1916. Pinney, S. U.. Reports of cases argued and determined in the Supreme Court of the territory of Wisconsin . Chicago: Callaghan, 1874. Twitchell, George S., and F. Carroll Brewster. 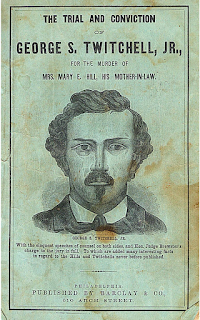 The Trial and Conviction of George S. Twitchell, Jr for The Murder of Mrs. Mary E. Hill, His Mother-In-Law, With The Eloquent Speeches of Counsel on ... Judge Brewster's Charge to The Jury, in Full. Philadelphia: Barclay & Co., 1869. 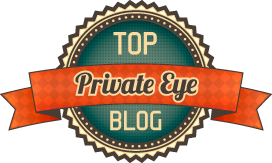 Thank you for your hard work--LOVE your blog!! !